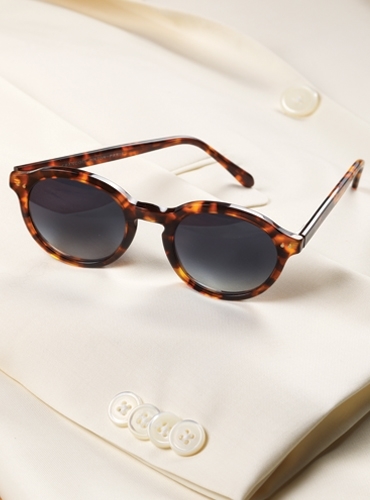 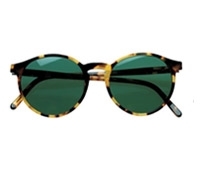 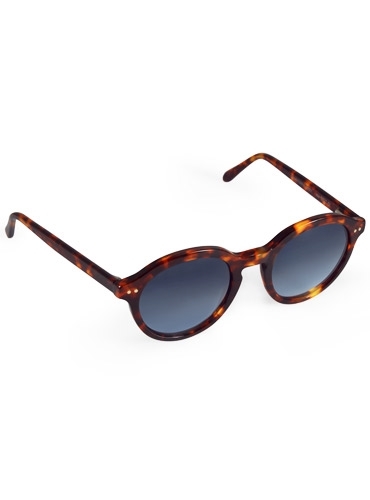 Rediscovered classic sunglasses from Francois Pinton’s archives are in a thicker classic shape. 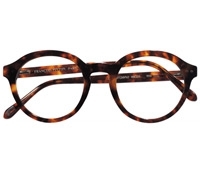 These 48mm frames with a 21mm keyhole bridge are perfect for either the traditional gentleman or the stylish woman who enjoys a bolder oversized look. 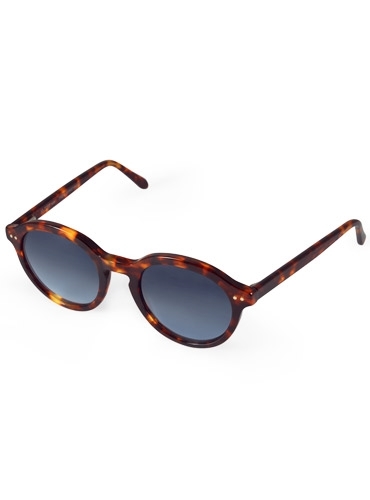 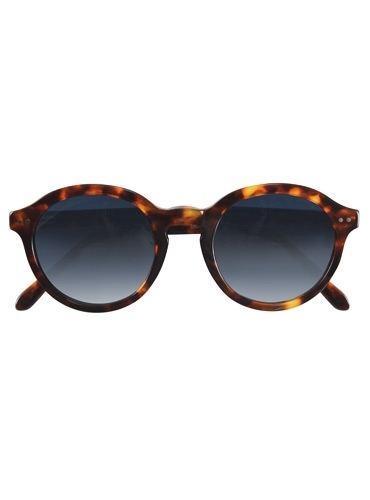 Shown in dark tortoise. 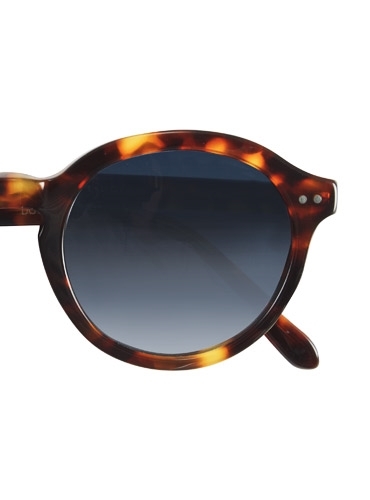 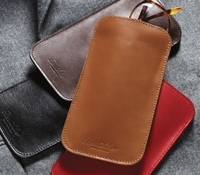 Also available: A-black; B-brown shell; D-tortoise with black temples.